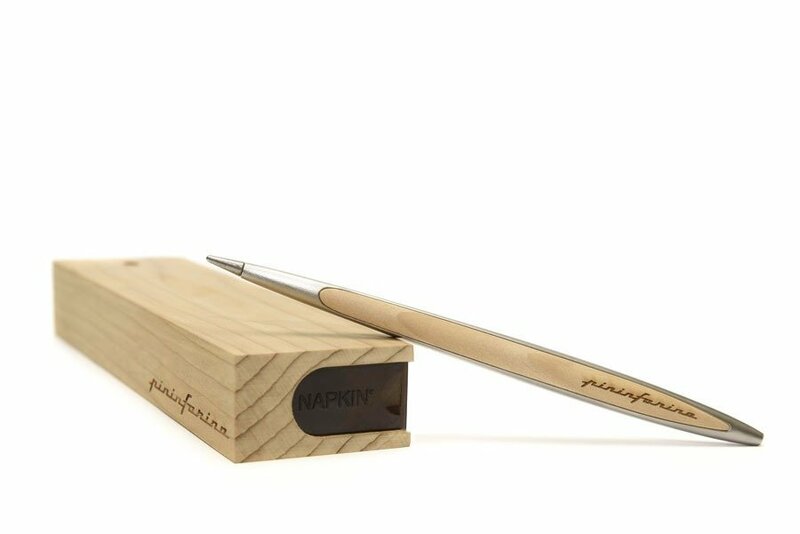 A Special Edition of Forever Pininfarina Cambiano created with cedar wood, known for the lingering scent of pleasant citrus fragrances.The evident grain on untreated light-coloured wood characterizing the stylus body and case makes Pininfarina Cambiano Cedro a symbol of naturalness and longevity, just like the pure wood fragrance emanated.A unique and inimitable tool for those who want to get carried away by the flavors of nature. 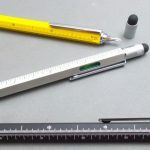 Intriguing tool of the American home Monteverde available as ball rolling or mechanical pencil 0.9 mm and equipped inside of level, stylus touch, measurement scale ruler on the stem and screwdriver. Available colors for the ball yellow, black, silver and red. 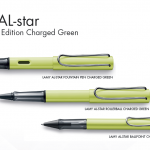 For the mechanical pencil that does not have level colors are black, yellow and aluminum. 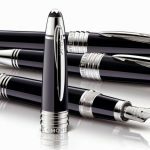 The most famous Lamy fountain pen ! 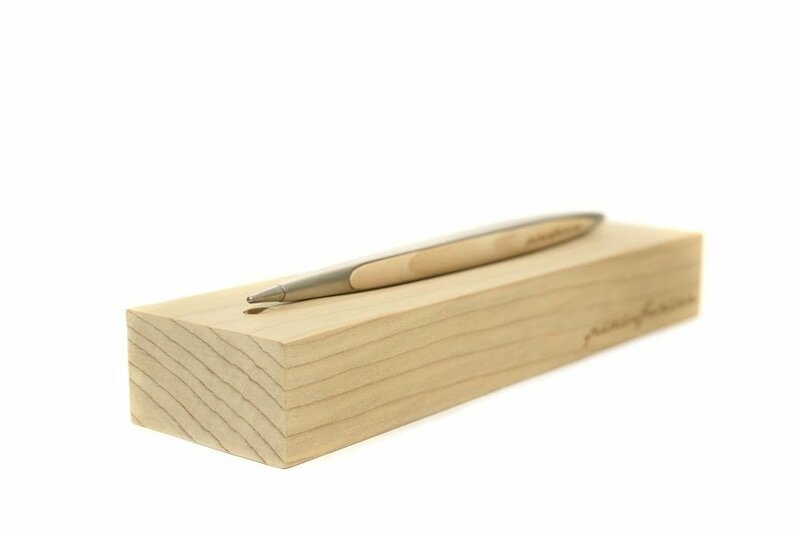 Ergonomic handle, great for beginners and enthusiasts, steel nib and lightweight aluminum body. 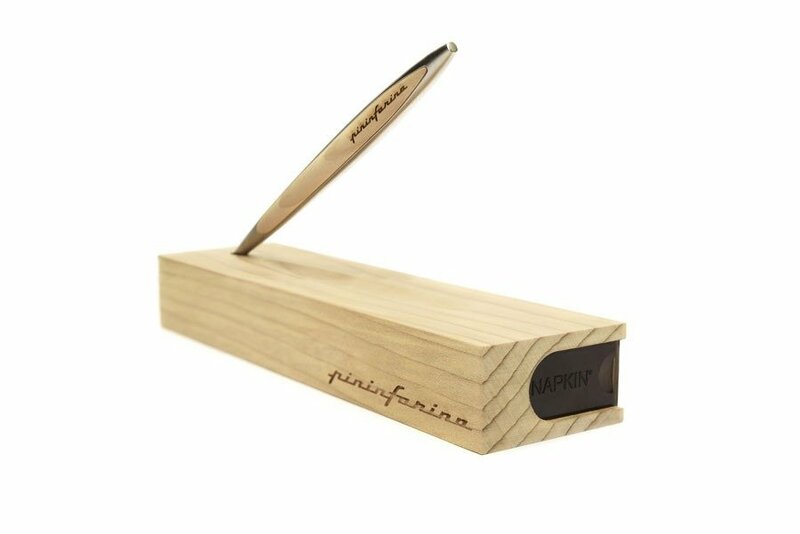 Also available as roller ball with cap (€18,50), ballpoint (€18,00) and of course fountain pen (€25,00). 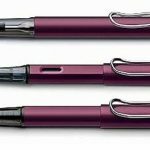 The collection is avilable in blu,black,grey, purple and the recently added color bluegreen that is scheduled for April.